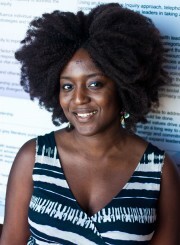 As part of the Organizational Capacity for Health Equity Action initiative, the NCCDH is hosting a series of webinars to discuss ways to strengthen organizational capacity for health equity. 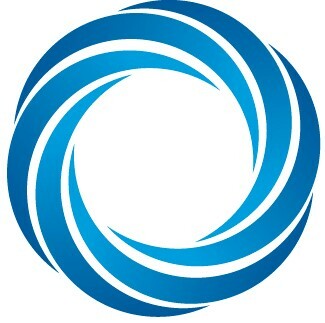 The webinar series is based on evidence, learning circle discussions and experiences of the two public health organizations implementing organizational change projects. This is the second webinar in the series. 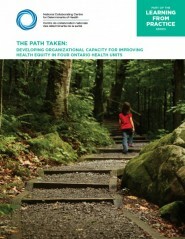 Organizations seeking to improve their capacity to address health equity are encouraged to understand the broad barriers, enablers and success factors for successful change. The Organizational Capacity Initiative adopts Klarner et al's conceptual model for change capacity as a basis for examining the capacity of public health organizations' to change when adopting health equity approaches. This conceptual model integrates capacity for change into change management theory (Klarner, P et al, 2007) and has previously been applied to organization-wide change at the World Health Organization (Klarner, P et al, 2008). In this model, as well as in the wider literature, change is characterized in several ways that are essential to properly understanding and effecting organizational change capacity. This webinar will review key concepts related to an organization's ability to successfully implement health equity change initiatives. It will also explore dichotomies such as managerially induced (internal) versus environmentally induced (external) change and proactive versus reactive change. 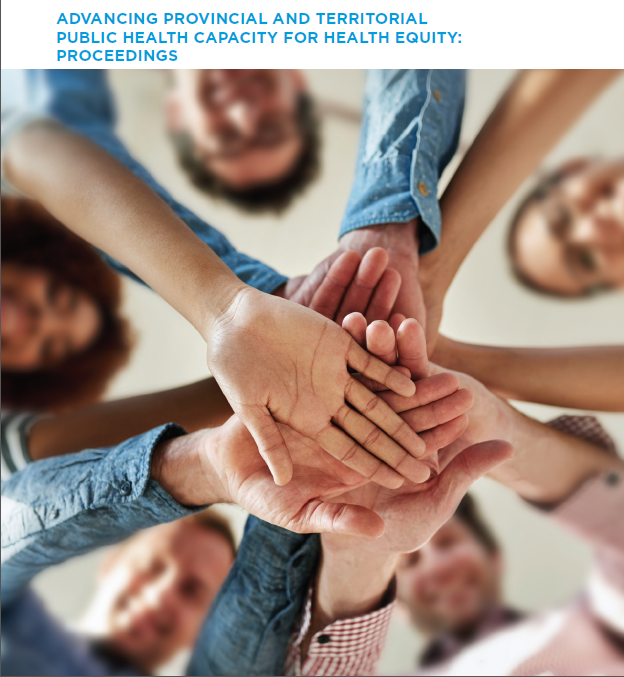 The Organizational Capacity for Health Equity Action Initiative is exploring ways in which public health organizations can develop their change capacity to introduce a health equity lens in their work. This webinar is primarily intended for leaders, managers, working groups and anyone involved in health equity change programs. It will most benefit those who are responsible for operationalizing work around health equity and organizational change initiatives.